Welcome to my website. I write plays, fiction, and non-fiction for people of all ages. Some of my work is categorized as young-adult fiction and theatre for young audiences (or TYA, as it’s known in the trade). But the longer I write, the more I find myself butting up against categories of all kind. I write about what interests me, in the form(s) that make most sense to me. If any of the work you see here looks like something that would interest you, great! Check it out and glad to make your acquaintance. I’m also a musician. I play and sing in kith&kin, a family trio who are part of a wonderful music-making community in Toronto. Click here for a taste of what we do. You can find out all about us on my MUSIC page. 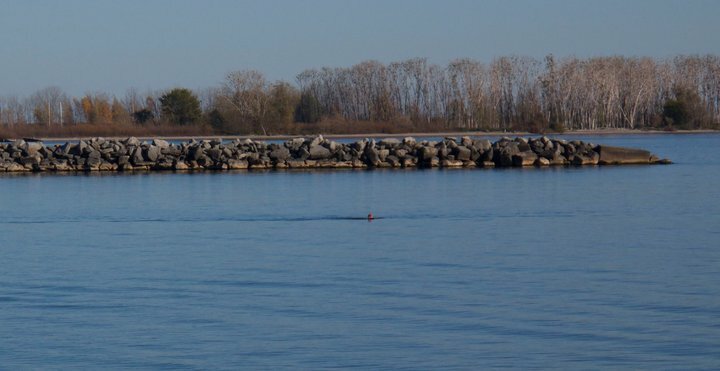 And yes, that’s me in the photo, swimming in my home waters of beautiful Lake Ontario. Here’s a sneak peek at my current project, a book about the search for the Wild Girl of Champagne.